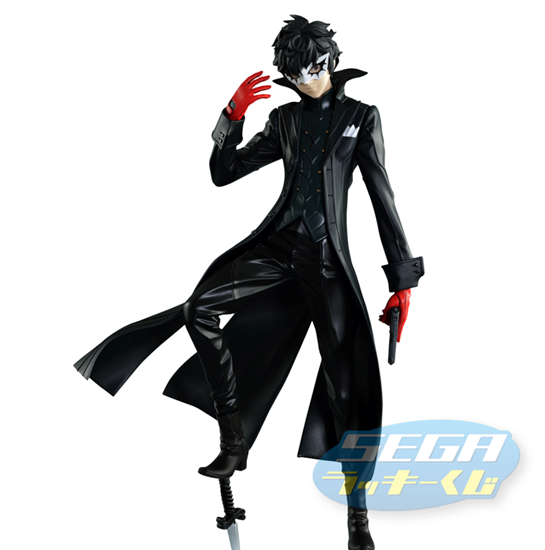 Sega Lucky Kuji will be having a whole set of Persona 5 prizes that can be won from the kuji game! The prizes include two rare Joker figurines, extremely well crafted and detailed, along with a large Morgana face cushion, rubber straps, cups, hand towels, and much more! Try out the kuji game today!